In a 47-0 unanimous decision, the University of Mississippi Student Government voted to remove a Confederate statue from its campus center. The University of Mississippi student government voted unanimously to remove the statue of a Confederate soldier that stands in the center of its campus, in a decision that was met with joy across the school. According to NBC News, the resolution to remove the statue from the middle of the campus and place it in a nearby cemetery on school grounds where hundreds of Confederates soldiers are buried was signed Tuesday night by student body president Elam Miller. The report notes that students saw an opening for removing the statue as the school grappled with leadership issues. Last November, Jeff Vitter, who served as the school’s chancellor since 2015, stepped down, and the state college board is still looking for his replacement. It was an opening that students had taken advantage of before. Prior to Vitter becoming chancellor in 2015, students used the last search for leadership to remove the state flag – which has an insert of the Confederate flag in it – from campus, NBC notes. The small group of Black and white students spent months researching and determining the language of the bill, working alongside historians and lawyers, and also working to gain the support of other student organizations. The bill was actually co-sponsored by Dalton Hull, chairman of the Ole Miss College Republicans, who acknowledged that the school’s Republicans were split on whether to remove the statue, but still viewed the decision as a solid compromise. Still, despite the unanimous vote of the student government, there’s still a long road to fully removing the statue. The removal of the statue will still have to be approved by the Mississippi State Institutions of Higher Learning, a group NBC points out, that was appointed by Gov. Phil Bryant, who last year received a Sons of Confederate Veterans heritage award. 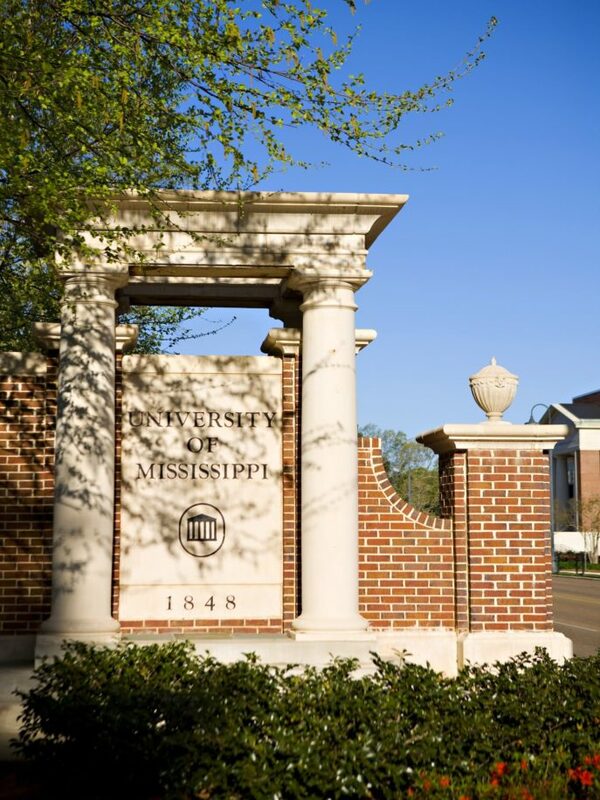 Interim Chancellor Larry Sparks also noted that the university would also have to “consult with the Mississippi Department of Archives and History due to the landmark status of the monument,” and prove that the cemetery was the best location for the statue.